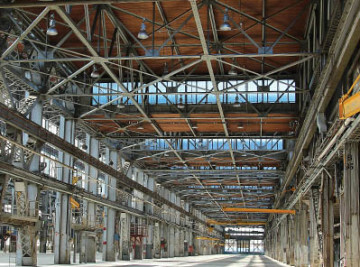 Driven by a mission to help businesses solve the challenge of achieving greater energy-efficiency and improved lighting, Alphalite has multiple options for the unique lighting needs of a space. Explore sustainable solutions with lighting products that are “application-optimized” and push the possibilities of lighting. Going beyond energy-efficiency, Alphalite’s lighting technology strives to improve the interaction of humans and light. 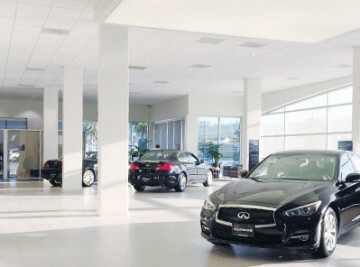 With both outdoor and indoor spaces being the showroom, car dealerships demand both areas to have superb lighting. Alphalite’s proprietary Plasma technology delivers high intensity, high lumen output to the car surface, enhancing the appeal and visibility of the high value merchandise. With higher efficacy and more than 40% energy savings compared to HID, plasma lighting reduces operating costs. The electrodeless lamp lasts longer than HID, reducing costly maintenance. Indoor offices and showroom can benefit from energy-saving, long life LED solutions. Facilities for education and learning require a high level of user control. Alphalite has an array of solutions that provide manual dimming and occupancy sensor integration to improve the function and quality of lighting while reducing energy consumption. Facility managers and operators can count on solutions that reduce maintenance, increase efficiency, and lower energy costs. The quality and performance of Alpahlite’s LED lighting can improve occupant, both student and educator, comfort and productivity. 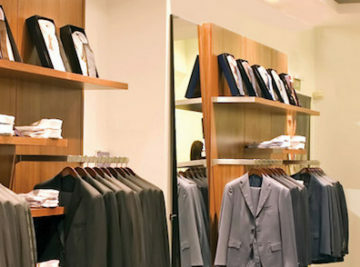 Alphalite luminaires can assist retailers in enhancing merchandise appearance, customer foot traffic, and attractiveness of products and retail space. Reduced operating costs can also be achieved through energy savings and demand reduction, resulting in better store performance. 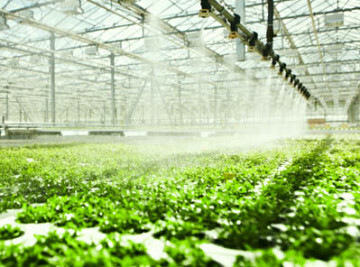 An emerging and fast-growing market in North America, indoor gardening and horticulture typically utilize inefficient, arc-tube gas discharge lamps, such as high pressure sodium and metal halide. While providing high intensity, HID lighting has short life, high energy consumption, low efficacy, and poor color control. Alphalite’s proprietary Plasma Technology offers a gamechanging breakthrough in lighting for plant-growth. Advanced Plasma Lighting delivers the benefits of long life, tremendous energy-savings (up to 60%), superior color control,full spectrum, and high intensity. Healthcare facilities pose unique challenges for lighting as health and well-being are of paramount importance in these spaces. 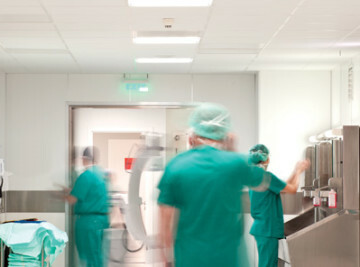 For these dynamic environments,Alphalite has a variety of lighting solutions to deliver energy-savings, lowered maintenance costs, and most importantly increased patient comfort and healthcare provider productivity. Lighting is paramount in office spaces. Occupants spend large amounts of time within office spaces, and lighting can have a tremendous impact on occupant’s safety, productivity, comfort, and health. These spaces also offer a particular challenge to facility managers in gaining further energy efficiency. Alphalite’s fluorescent and LED lighting solutions meet the needs of the office environment by delivering even greater energy savings, demand reduction through smart controls, dimming capabilities, and high quality of light for user comfort and productivity.